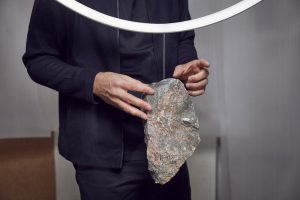 The familiar buzz of excitement and activity was back as the twelfth edition of the London Design Festival once again focused the attention of the design world on the British capital. New events inaugurated this year in Queen’s Park in the north and Brixton in the south sandwiched a panoply of well-curated shows, which invaded independent boutiques, hotel lobbies and galleries as well as the usual major hubs. 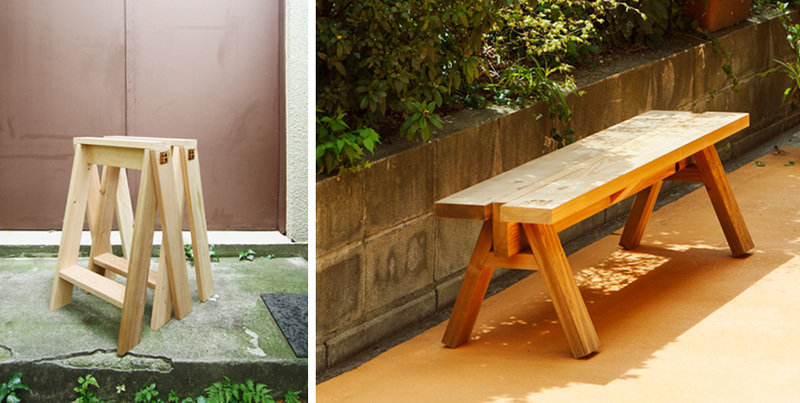 Shoreditch design shop SCP hosted an exhibition of products from Japan, including furniture developed by Ishinomaki Laboratory, a community-led design label set up to support local carpenters following the devastating earthquake and tsunami of 2011. Designers including the label’s founder Keiji Ashizawa, Tomoko Azumi and Tomás Alonso created pieces that emphasise the craftsmanship required to produce the exquisitely simple furniture.Entitled Simplified Beauty, SCP’s presentation fitted the theme of craftsmanship that pervaded many events scattered across the city. 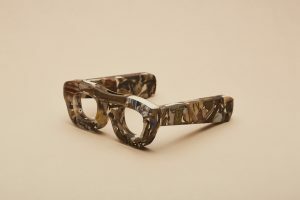 Down the road at Tent London, British designer Sebastian Cox launched a range of products made from coppiced hazel that is usually considered waste. 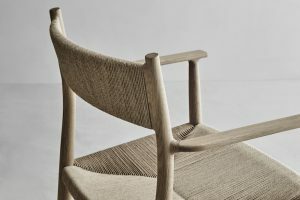 Cox also created the Swill collection, launched at Mayfair showroom The New Craftsmen, which is made using strips of green wood that are boiled and woven to create surfaces for stools, benches, shelves and lights. 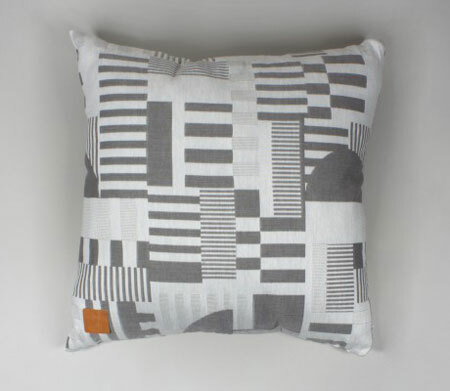 Also at Tent London, 100% Norway exhibited work by some of the best emerging and established Norwegian designers. 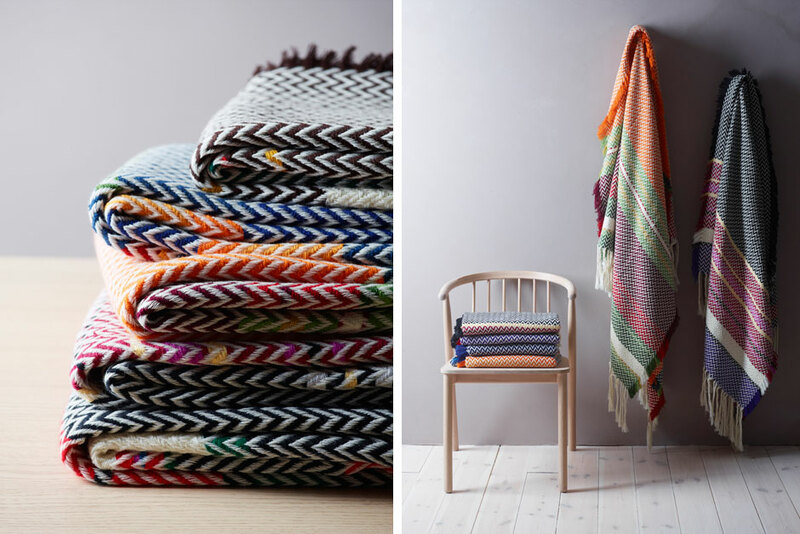 A highlight was the woven woollen Bunad blankets designed by Andreas Engesvik, which are based on colourful costumes worn during traditional family festivities or national celebrations. Textile designs were another key feature of the festival, with Danish brand Kvadrat launching a collection by Alfredo Häberli, JamesPlumb presenting products designed to incorporate a rare fabric known as burnished indigo, and Port’s own event with Italian furniture brand Molteni, which celebrated upholstery by inviting designers to re-imagine Gio Ponti’s classic D.270.2 chair using their own bespoke designs. Meanwhile, in the secluded courtyard of a delicatessen in Brompton, London designers CUSTHOM – one of the studios commissioned for the project by Port – launched a fabric collection with a graphic pattern inspired by the dynamic shapes of the Hayward Gallery, a classic of British Brutalist architecture. Finally, a trip to 100% Design at Earls Court yielded a pleasant surprise among the usual commercial offerings. Frassk is a new British manufacturer that presented a range of washbasins carved from single blocks of Italian Carrara marble. 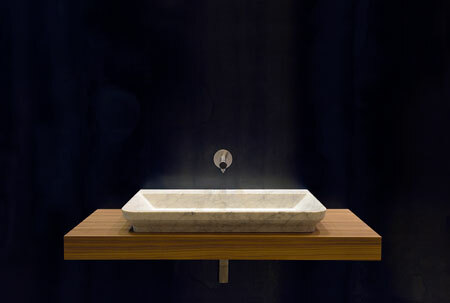 The marble is shipped to Manchester where it is transformed into elegant and understated basins using the company’s 5-axis computer-controlled milling machine. 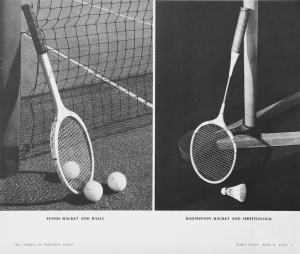 Designed by Paul Crofts, the products exemplify the opportunities that arise when a craft mentality meets contemporary production methods.